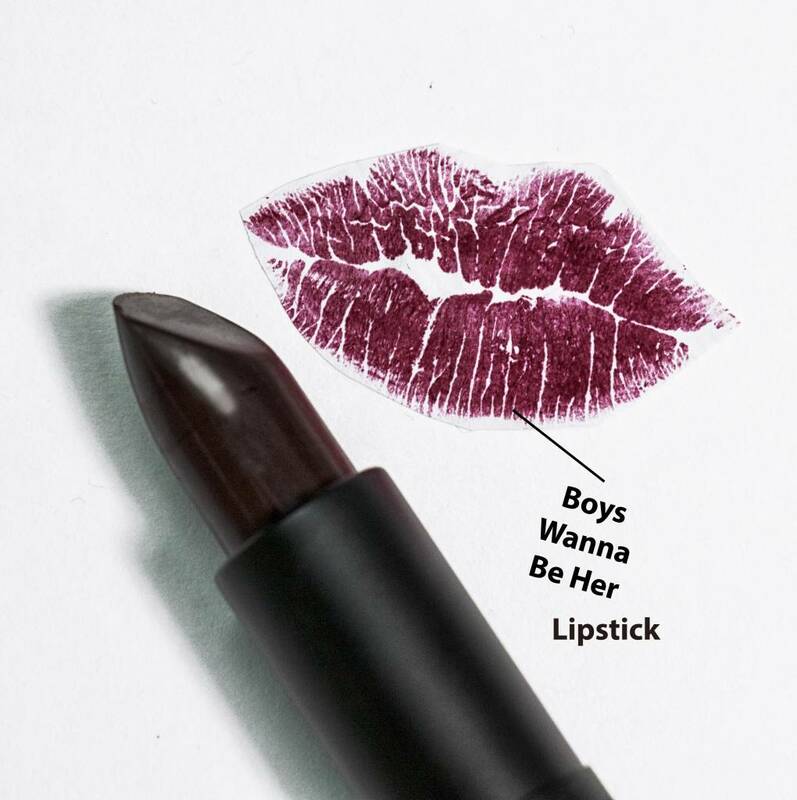 Come To The Dark Side, We Have Lipstick. With fall and winter upcoming, dark lips are what it is all about. Though dark lips are here, there are many that fear them. Don’t. We have many fabulous shades and can give you some tips on how to rock them. 1. Layer your color for depth. Start with a base, either lipgloss or lipliner, and then build on it with another lip color medium. By doing so you will add more depth to your lips and avoid looking ‘goth’. Now if that is the look you are going for then by all means take your dark color and saturate those lips with it. 2. Pair bold lips with bold eyebrows. Defining your brows will really make your lips pop. Take your eyebrow brush, brush the hair into order and line them with whatever eyebrow color you have. Your brows will help define the upper portion of your face and prevent your lips from stealing the show completely. 3. Don’t overdue the eye makeup. Your lips are vivacious, your eyes should take the back seat for the day. Don’t do a ton of bold colors on your eye and your lips, it isn’t a good day look and it can be overwhelming to your features on your face. Do not forget mascara. Do both your upper eyelashes and lower ones. Just wave the wand over the lower eyelashes and start with the top of your eyelashes on your upper ones. Then go underneath your top eyelashes, pulling upwards and out. 5. Bronzer, not so much blush. Use bronzer to really define your cheek bones in the same color family as your lips. For example if your lips are purple, use a bronzer with a hint of a purple tone in it. Avoid using too much blush, if any, as it can look ‘clownish’ with too much and dark lips. Make sure to put soften over your entire face to blend and smooth the skin and make the bronzer look more natural. Now go out there and rock your dark lips, tis the season.